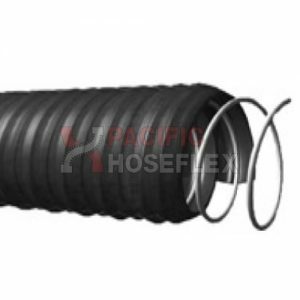 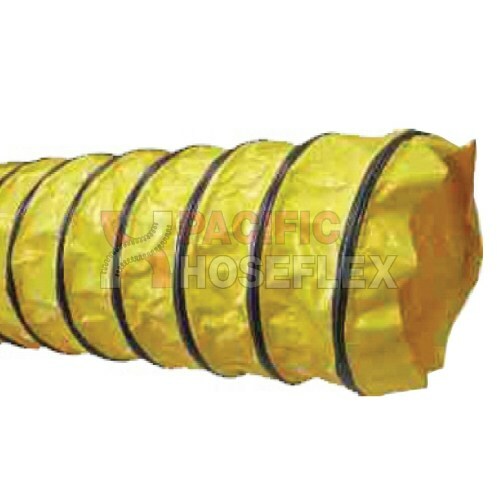 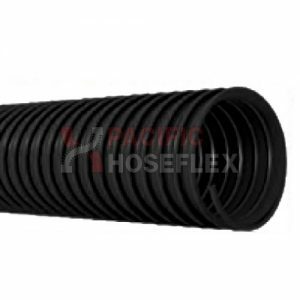 Blower Ducting is lightweight, extremely flexible ducting. 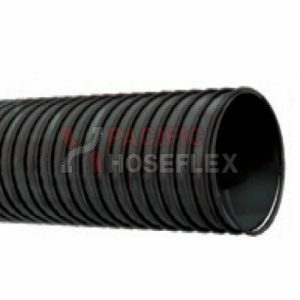 Constructed with a PVC coated reinforced material with an external vinyl wearstrip. 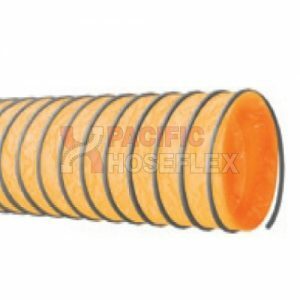 Ideal for portable ventilation units to service man holes, tanks, marquees etc.